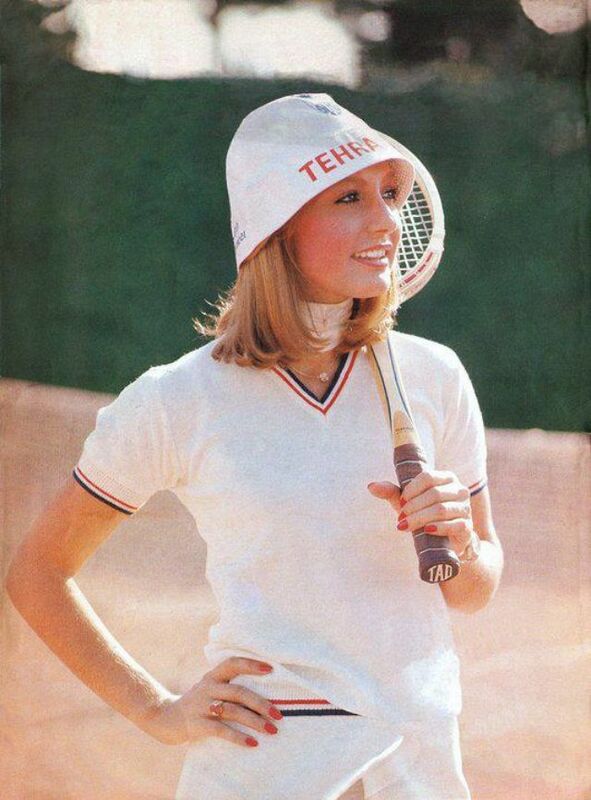 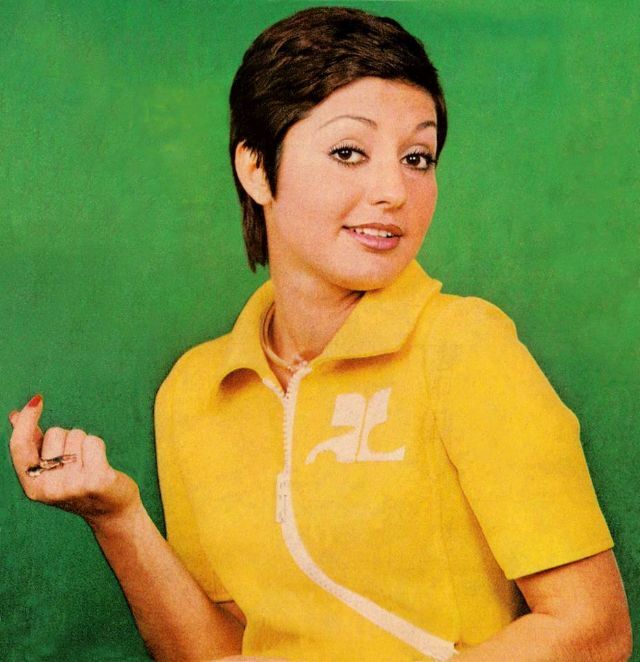 Faegheh Atashin, better known by her stage name Googoosh, was born in 1950 in Tehran. 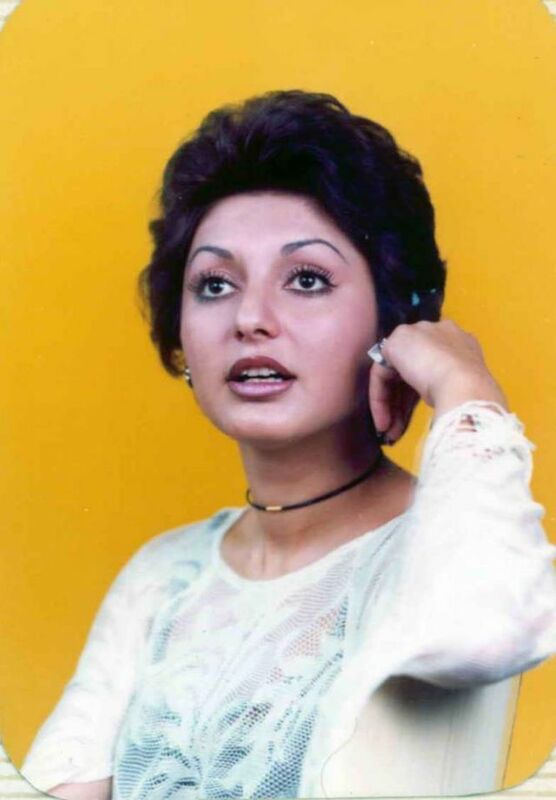 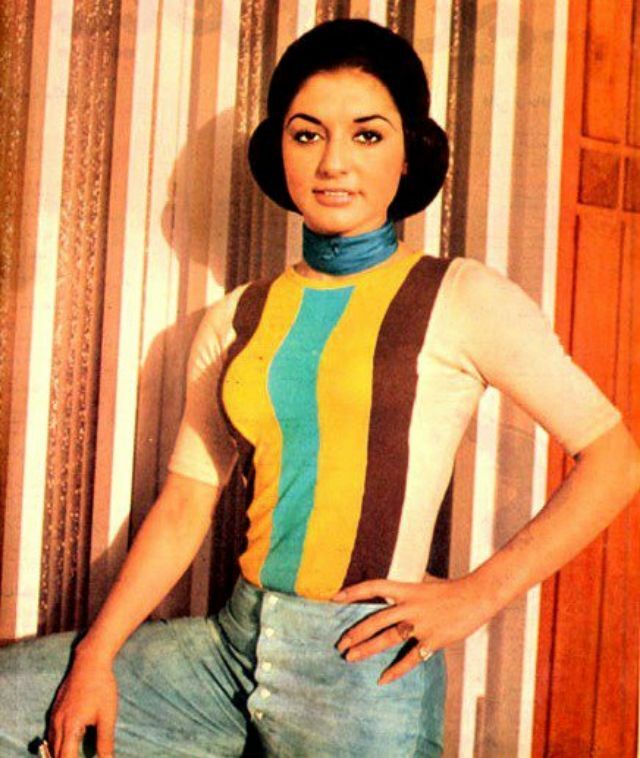 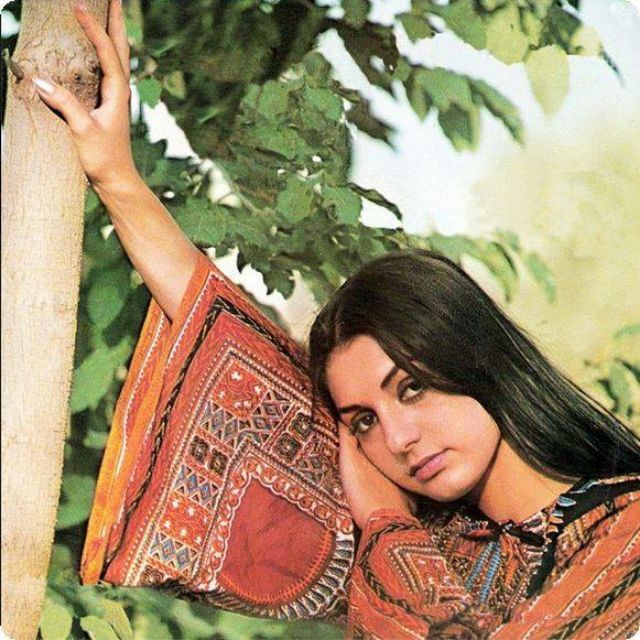 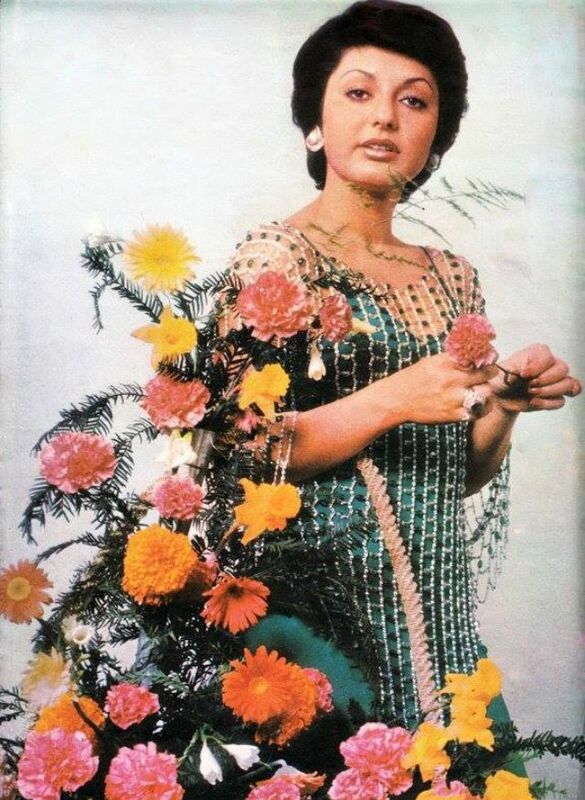 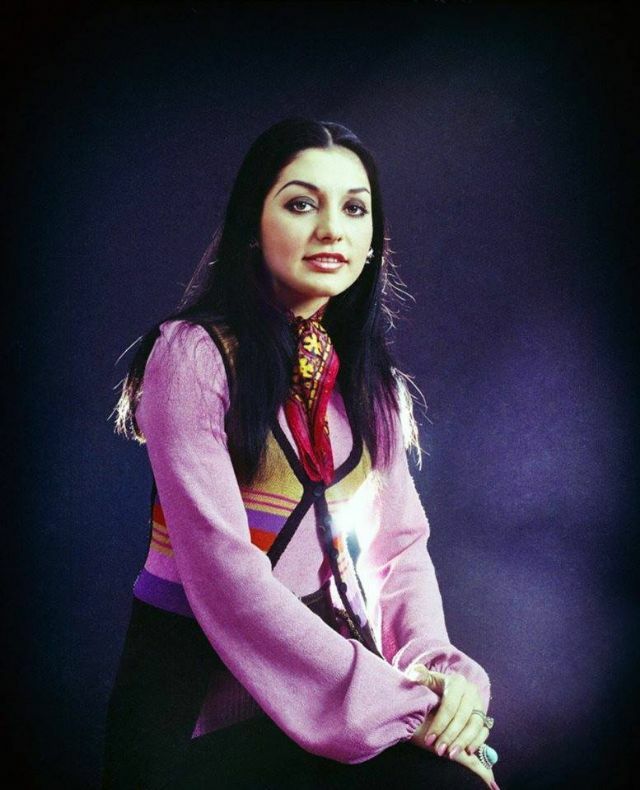 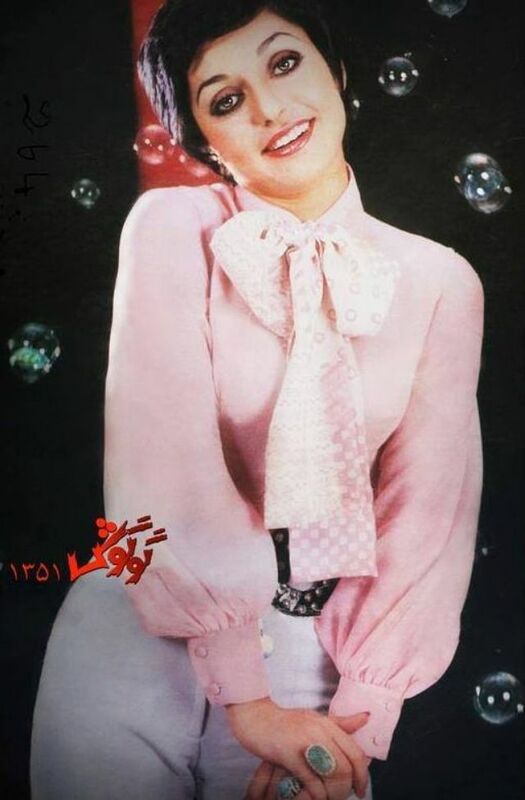 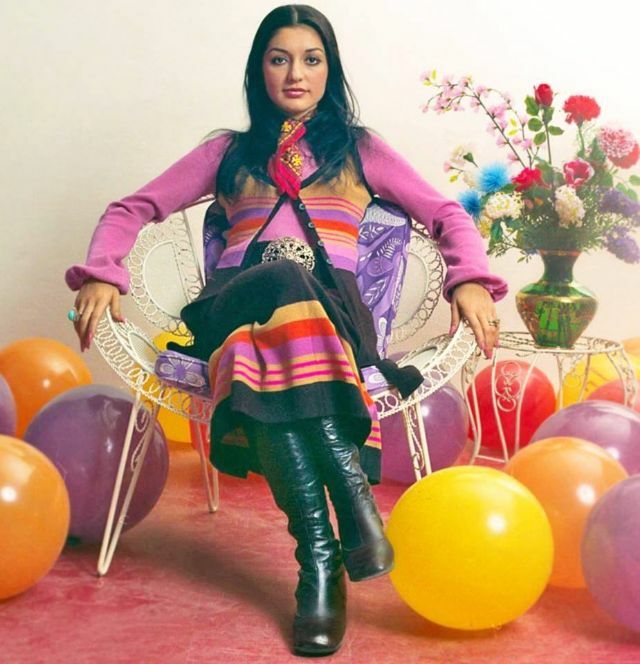 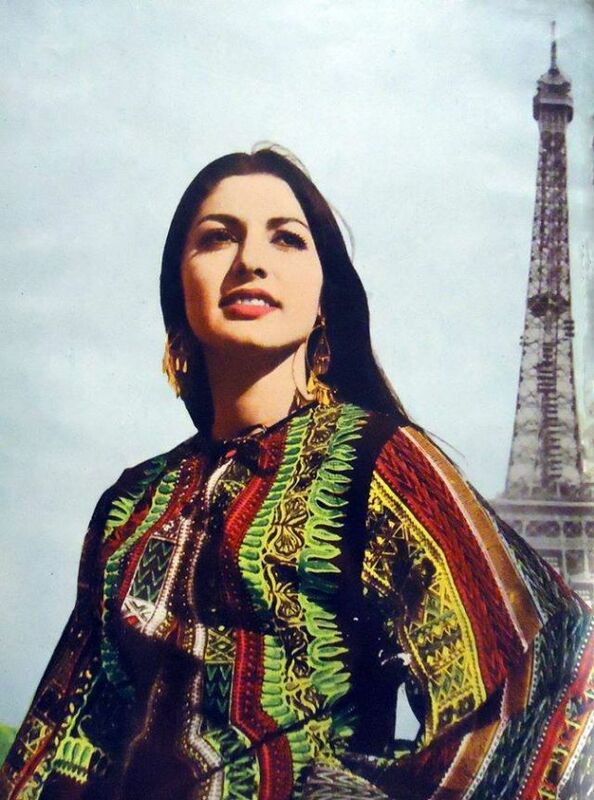 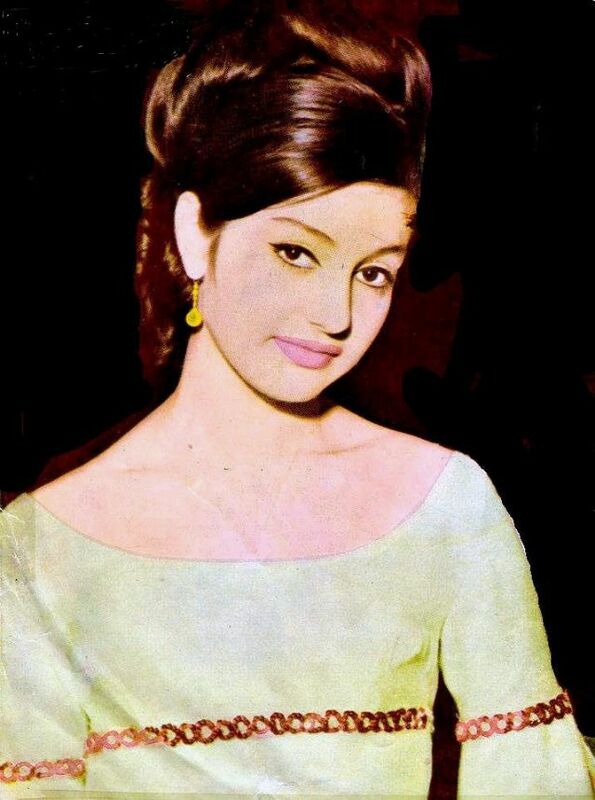 She is an Iranian singer and actress who was one of Iran’s most popular and enduring entertainers despite being banned from performing for some 20 years following the Iranian Revolution (1978–79). 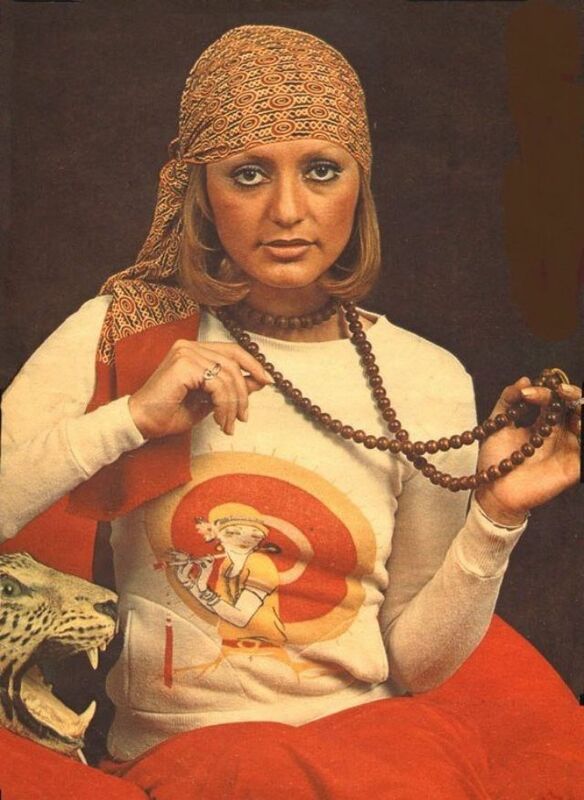 During the 1970s Googoosh began a meteoric rise to fame and success as she drove the edge of Iranian pop music further. 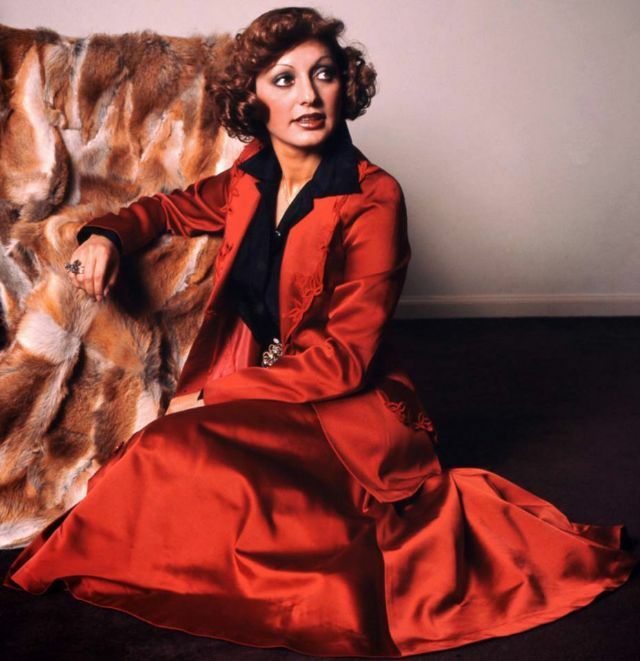 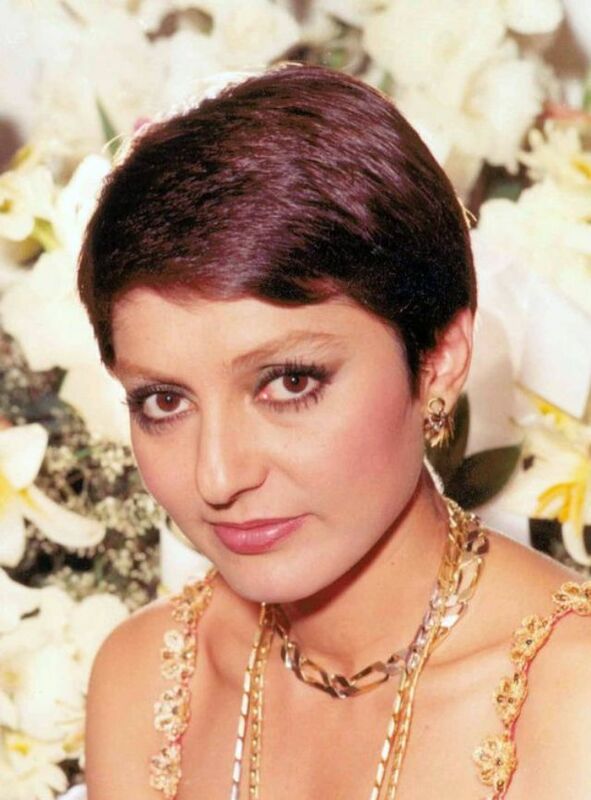 Known for her flamboyant outfits, and fashion sense, Googoosh wowed her pop culture hungry fans in Iran and abroad with her trademark hairdos and hip-elegant style. 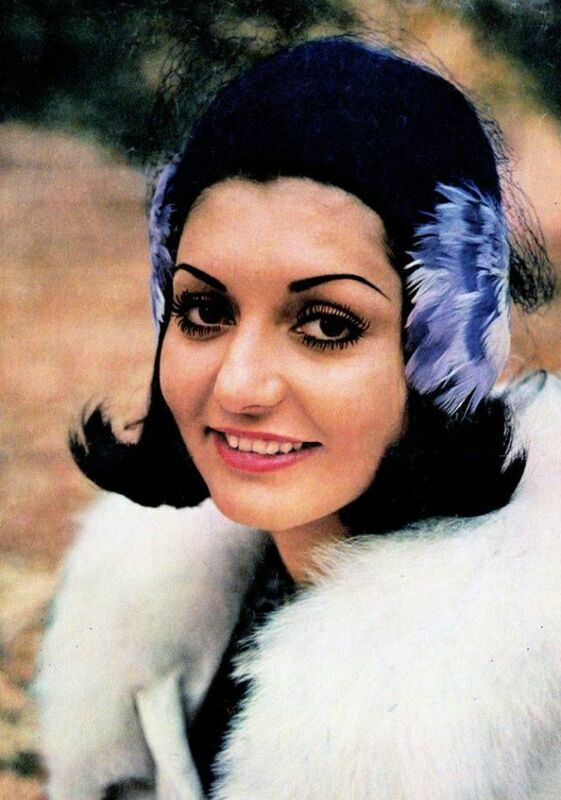 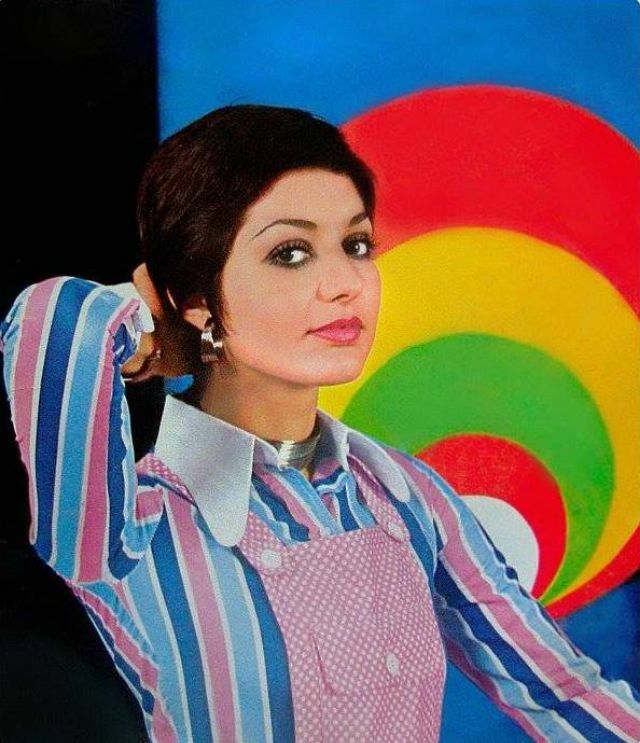 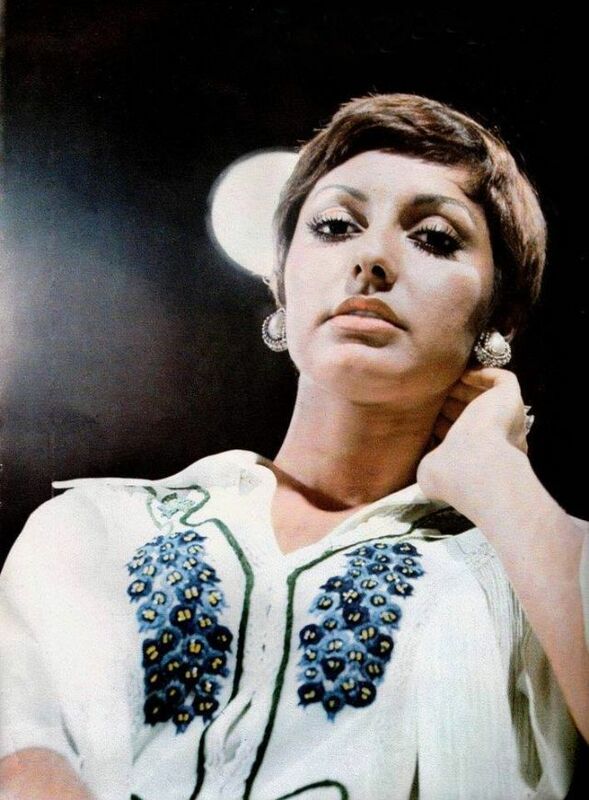 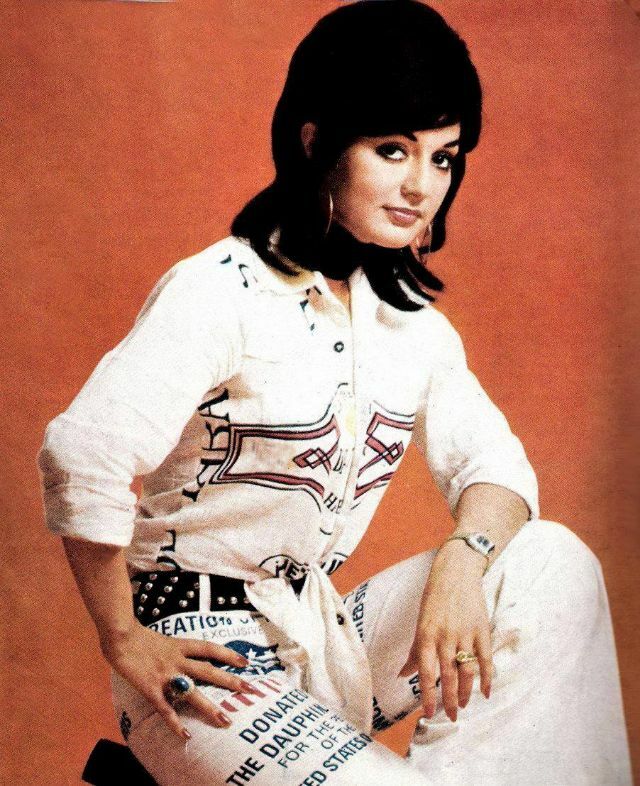 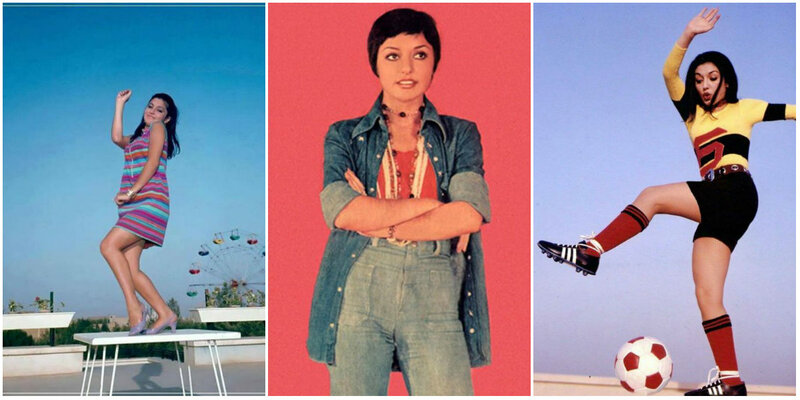 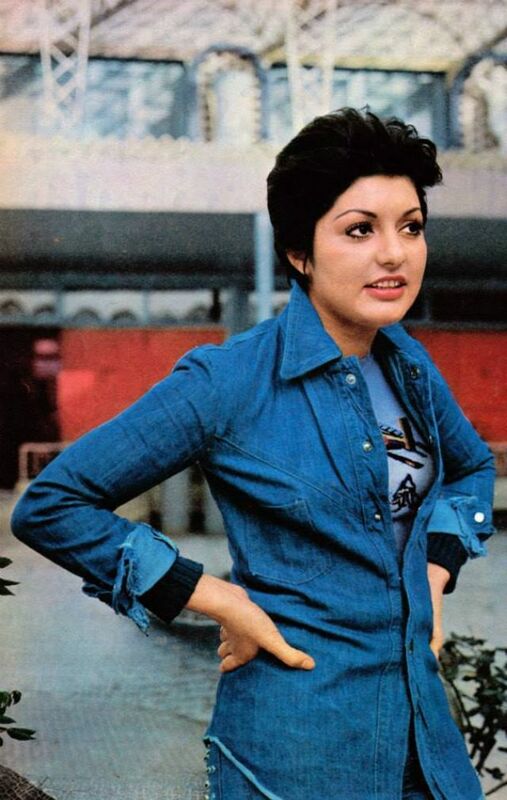 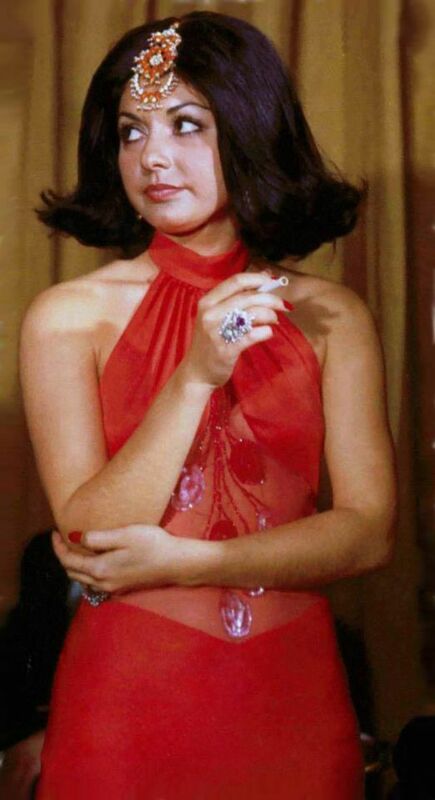 Iranian women changed hairdos with Googoosh and she was always one step ahead of them with a new look. 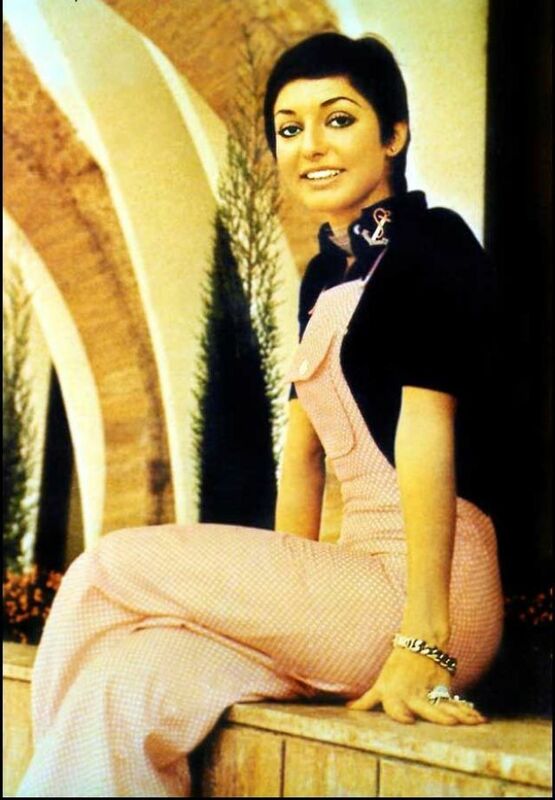 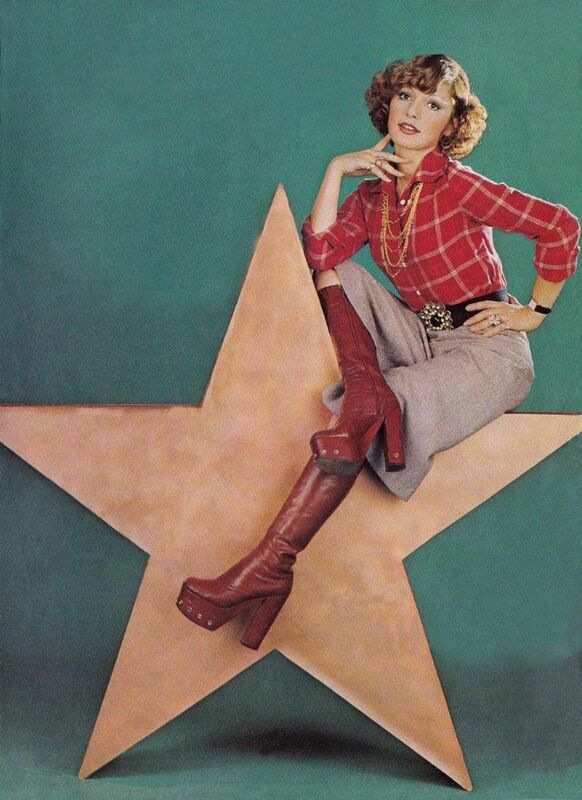 After the Islamic Revolution in Iran in 1979, Googoosh, like other artists, had been forbidden from performing and her material had been banned. 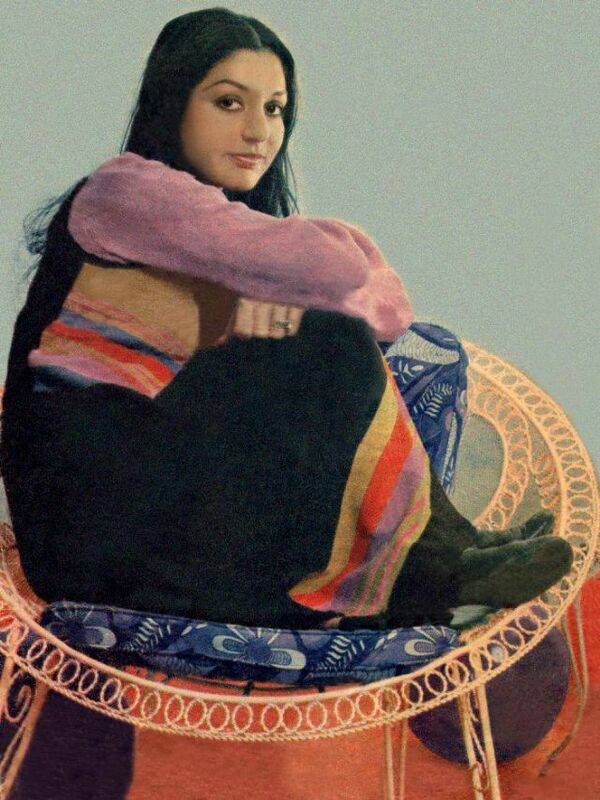 She kept herself occupied at home, taking care of her house and reading. 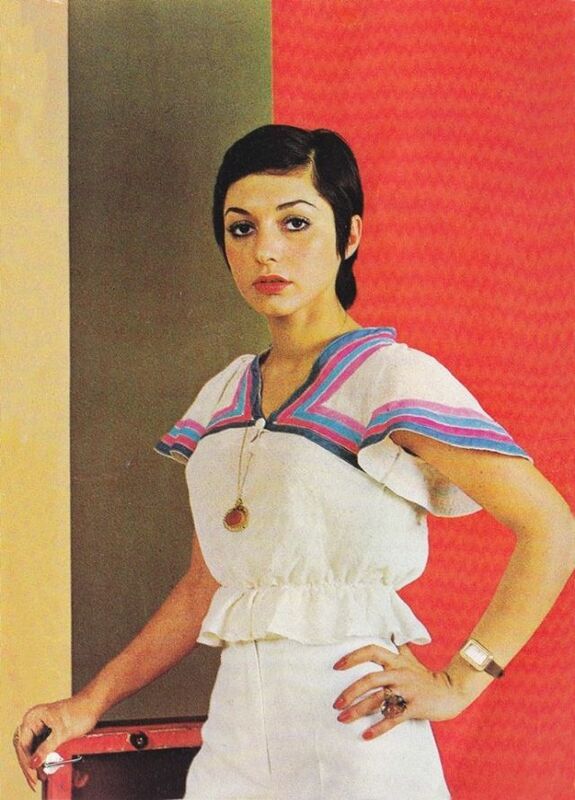 Whereas she had no intentions of leaving Iran, she adapted to her new life. 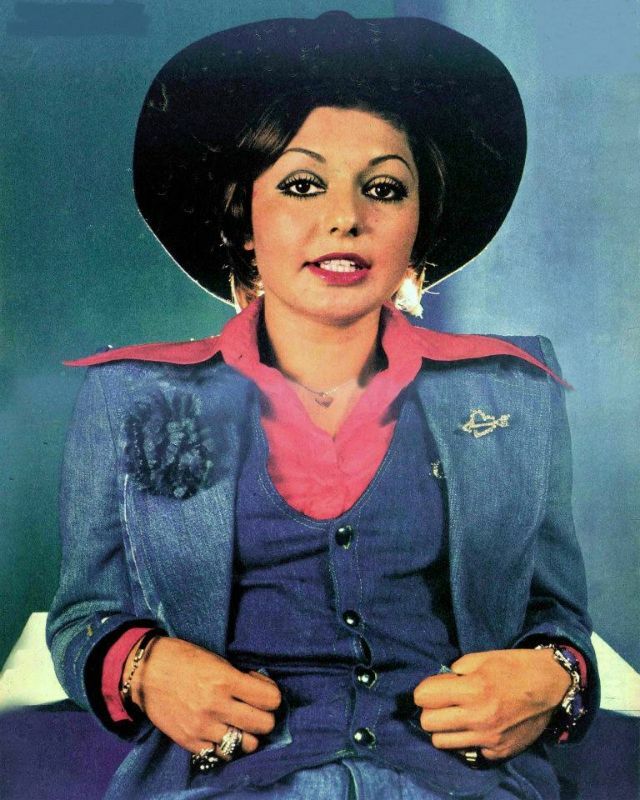 In the early 1990s she met Massoud Kimiaei -now her husband, and on their first date he took her to a private recording studio in Tehran and after years of silence she put on her headphones, and started to sing for the first time in years. 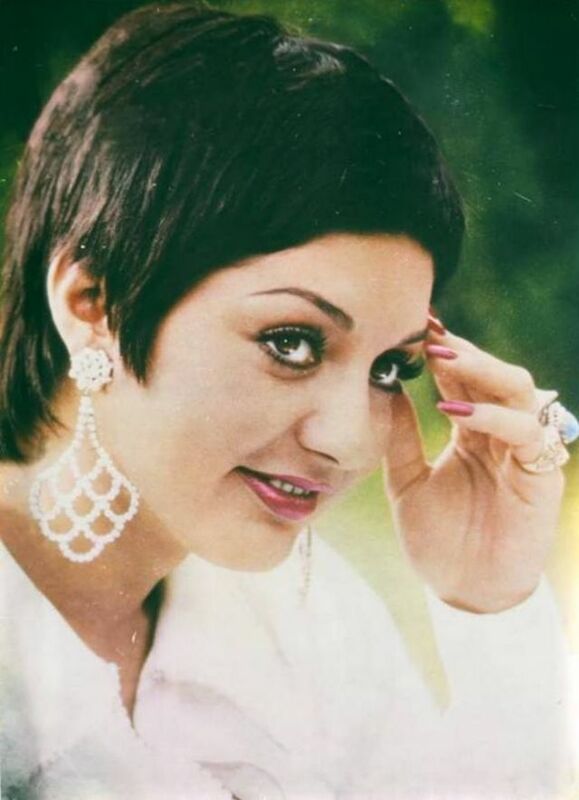 Finally Googoosh in year 2000 left Iran and start a concert tour that spanned the globe. 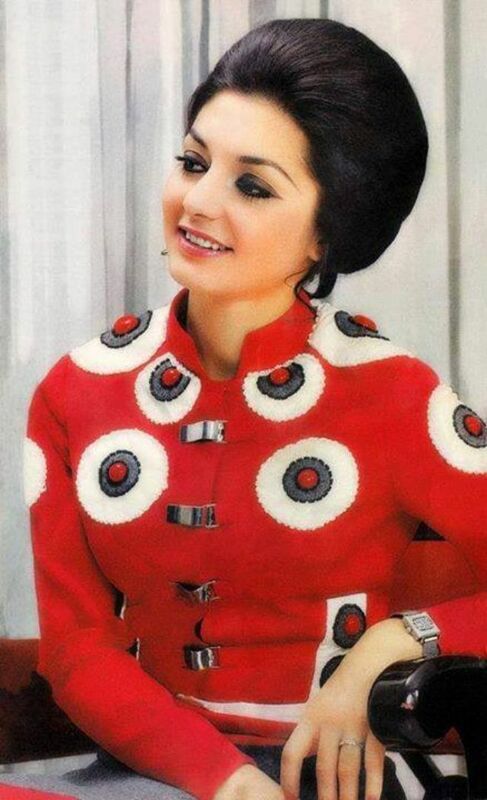 Amazingly after so many years been away from the scene her concerts were all sold out. 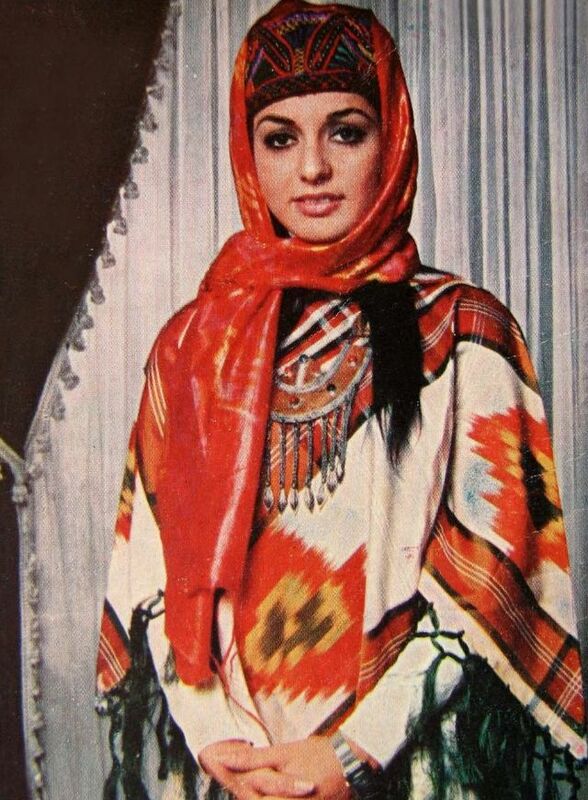 It showed her extreme popularity among Iranians and non-Iranians.